At Georgian Family Dentistry we strive to provide high-quality dental care in Port Elgin and Owen Sound. Our dental practices provide an extensive range of dental services for oral your health. Georgian Family Dentistry strives to provide high-quality dental care in Owen Sound and Port Elgin. Maintaining healthy teeth and gums is important not only for a gorgeous smile but also to maintain overall wellness and good nutrition. We provide an extensive range of dental services. Our dental practice is available for all ages at our convenient locations. Professionals at our dental care centers will explain to you all the necessary procedures and help you make informed decisions to improve and maintain your oral health. We care for your smile, always striving to create the healthy smile you want. 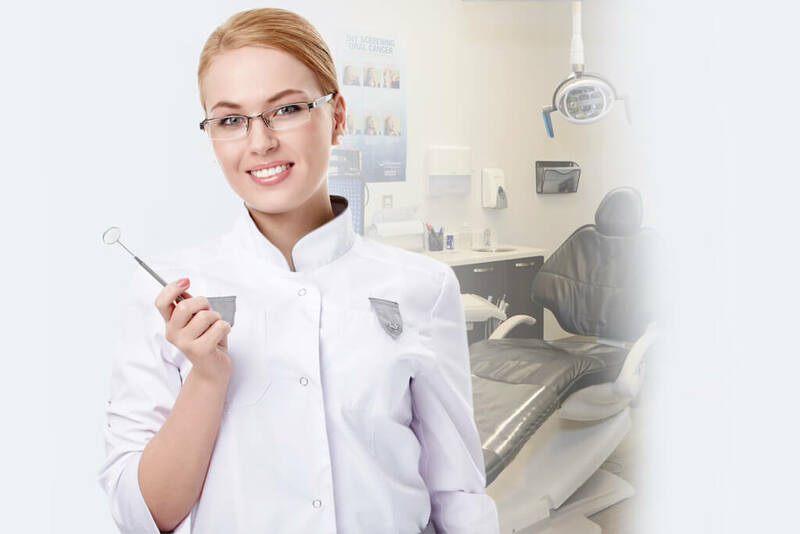 At Georgian Family Dentistry, we’ll put every effort into taking good care of your smile and keep your teeth healthy. We will explain every treatment option available so you can make the best, informed decision. Visit our dental practices today and our team will help you with fresh breath, healthy gums, and a confident smile day-in and day-out. If you need same-day emergency services, we’re right here for you. Get in touch with us for any of your dental needs. We are family-friendly dental service providers in the Owen Sound and Port Elgin areas. For busy professionals and families, we have convenient evening and Saturday hours available. Get in touch with us for complete dental care services. If you’re attending another dental office and wish to become our patient, we can easily transfer over all your information, including X-rays, files, and charts.